It is delicious…. 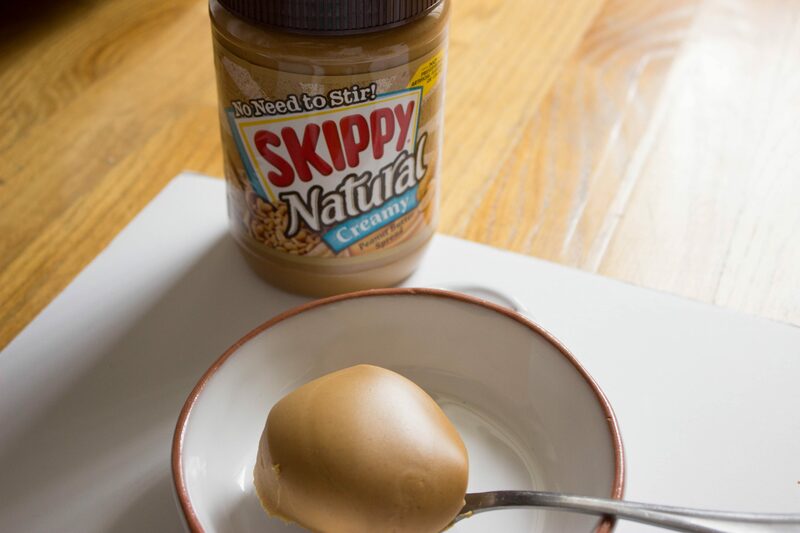 I mean, anything with a giant scoop of peanut butter has got to be good, right? A lot of you may feel like eating healthy is boring, plain, inconvenient, or difficult. 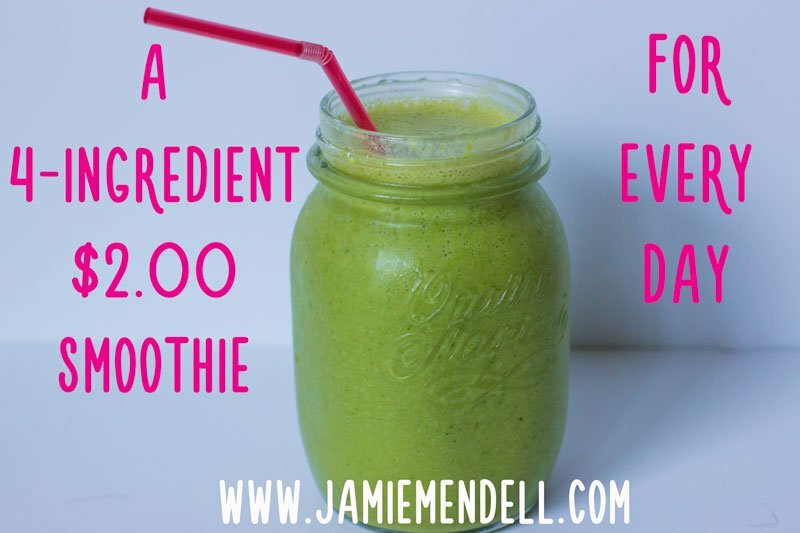 If so, I dare you to try this smoothie…. How pretty is that peanut butter? 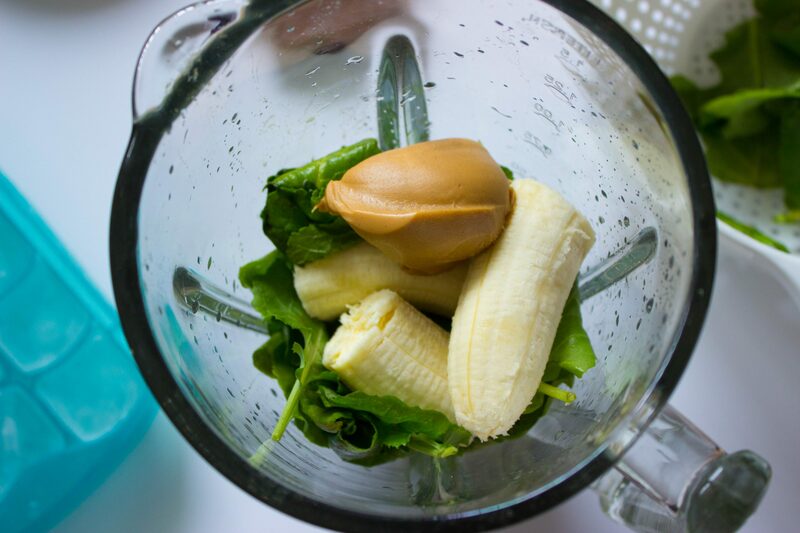 Add everything into your blender. 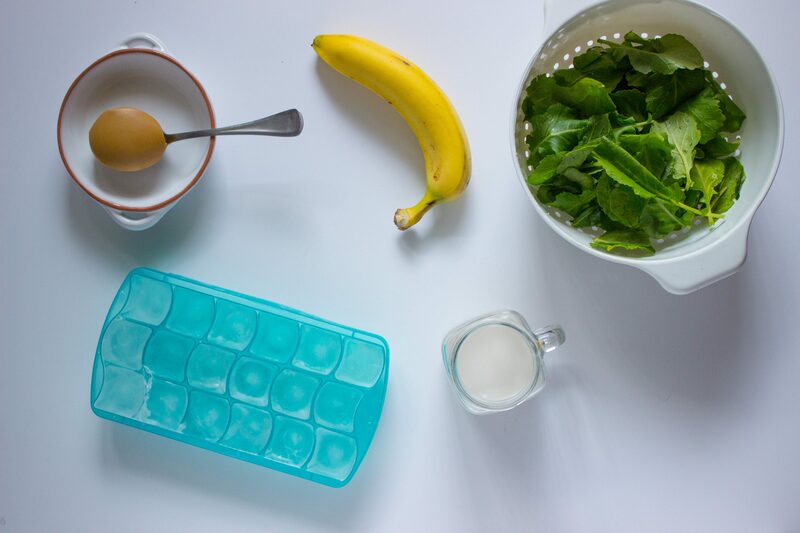 I like to put the lighter ingredients like the spinach toward the bottom and then heavier things like the banana and ice at the top to weigh it down so that it mixes easier. You can play around with how much milk you want to use, but start with about 1 cup – 1.5 cups. 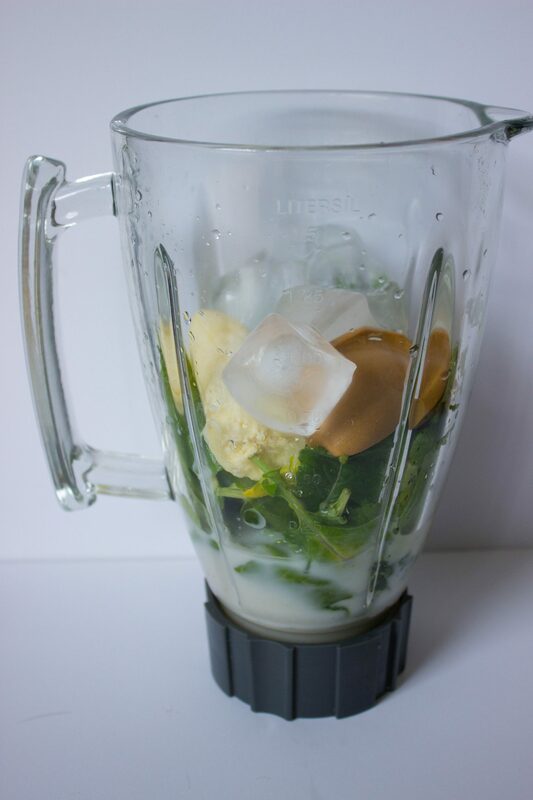 Different amounts of milk will make the smoothie taste either more thick and creamy or liquidy. 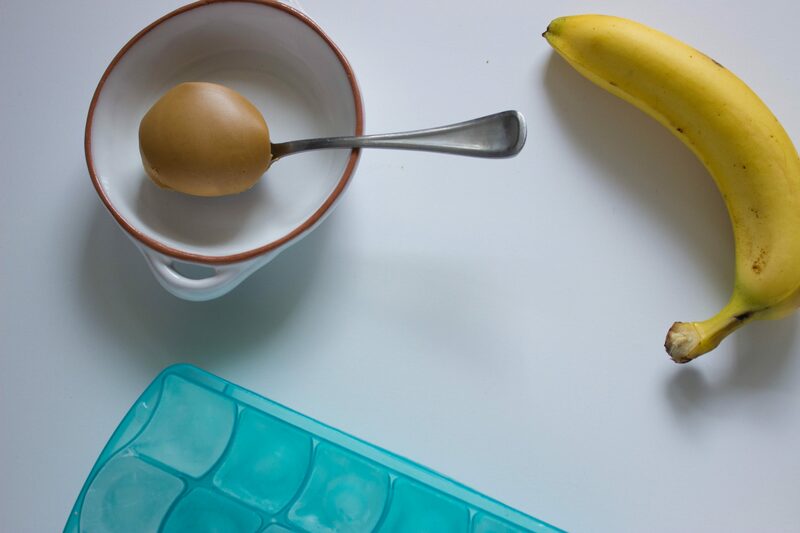 Serve for breakfast, a light lunch, or as a snack. 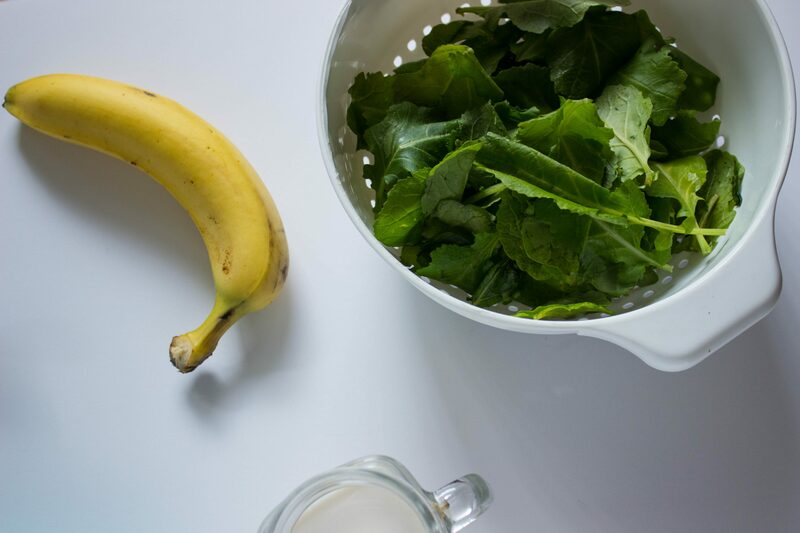 What’s your favorite kind of smoothie? Let me know in the comments below! Yum! 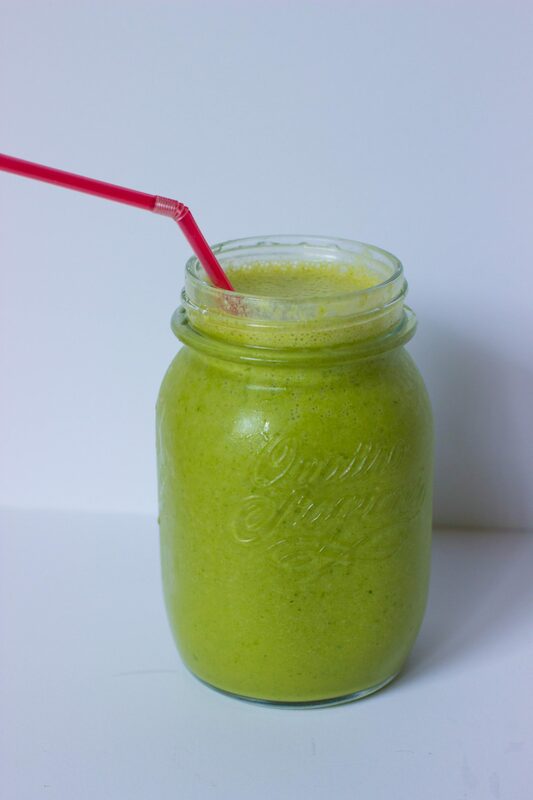 I make the same smoothie but with Greek Yogurt added into the mix. I also like to add some berries to make it PB&J-esque! So good! Oooh that’s a good idea Katie! xo.